Online ordering menu for Manhattan Bistro & Bagel (DELIVERY). Welcome to Manhattan Bistro & Bagel. Our specialties include NOVA LOX Breakfast Sandwich, Doz Bagels and etc. 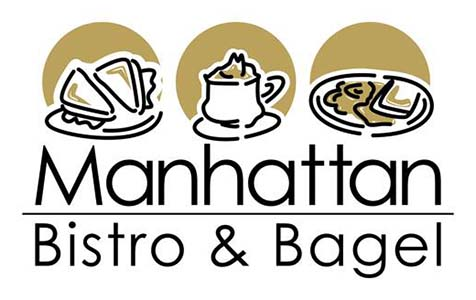 Manhattan Bistro & Bagel is located in 123 Saratoga Road. Ordering online for delivery is available now!